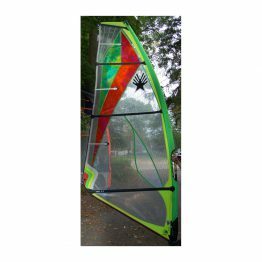 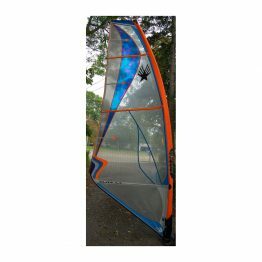 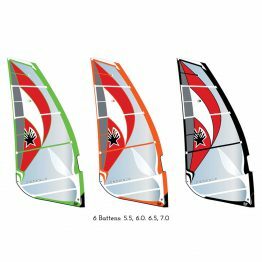 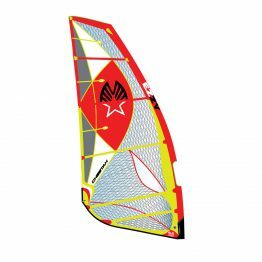 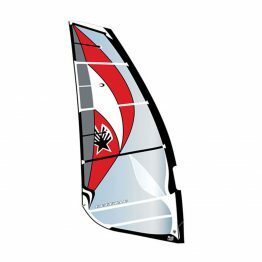 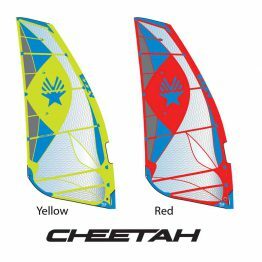 Ezzy windsurfing sails and mast are top of the line. 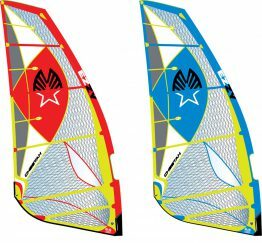 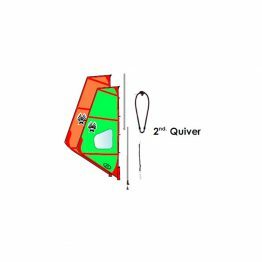 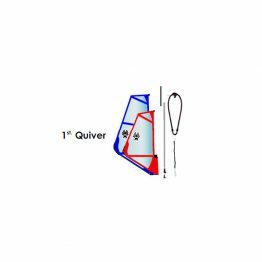 Maker of windsurfing sails, and mast. 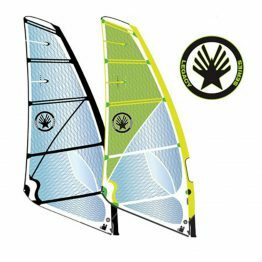 Best customer service and quality standards in the industry. 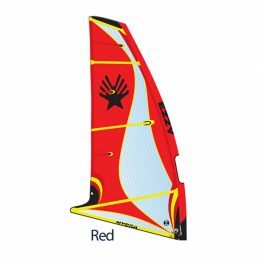 Sails have huge wind range and last much longer due to materials used. 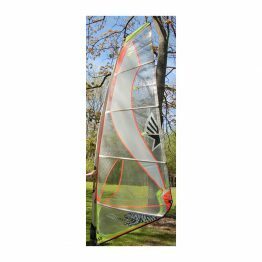 Mast are all reduced diameter which gives them better flex in gusty conditions. 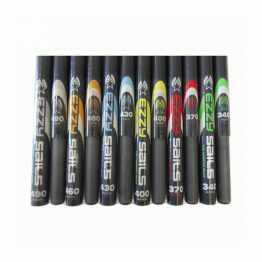 Shop for the best shop for Ezzy.